Union Lodge #618 A.F. & A.M.
Union Lodge #618 A.F. 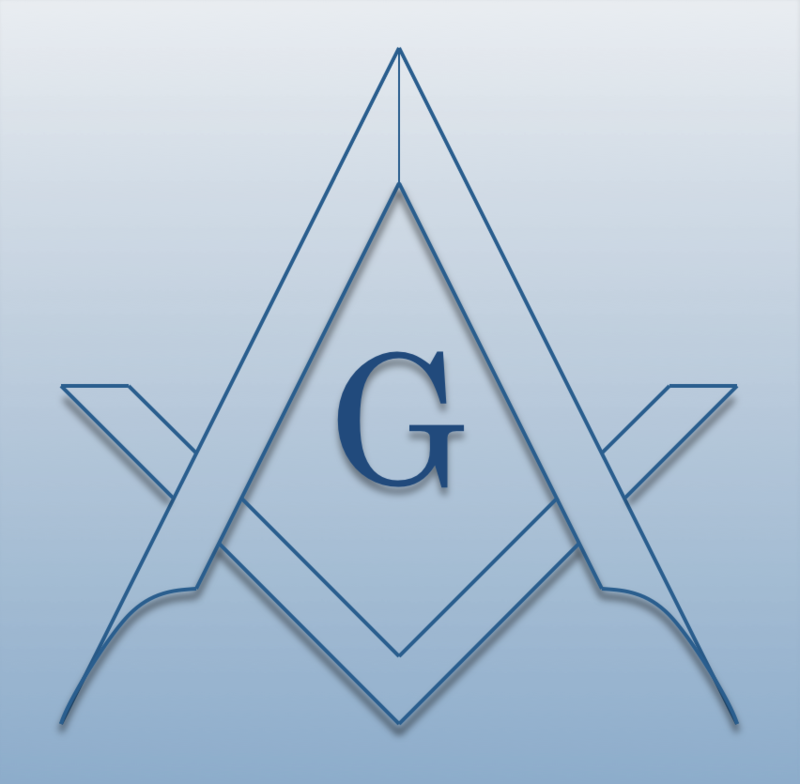 & A.M., is a Masonic Lodge in Midland, North Carolina. Union #618 is part of District 28. The Lodge address and meeting times are specified below. WB Thomas Lathan Nash, Jr.
Union Lodge #618 A.F. & A.M. is part of District 28 along with: Stokes Lodge #32 A.F. & A.M. , Fulton Lodge #99 A.F. & A.M. , Scotch Ireland Lodge #154 A.F. & A.M. , Eureka Lodge #283 A.F. & A.M. , Spencer Lodge #543 A.F. & A.M. , Andrew Jackson Lodge #576 A.F. & A.M. , Cannon Memorial Lodge #626 A.F. & A.M. , Keller Memorial Lodge #657 A.F. & A.M. , Allen-Graham Lodge #695 A.F. & A.M. , Cabarrus Lodge #720 A.F. & A.M. , and Sophia Lodge #767 A.F. & A.M.